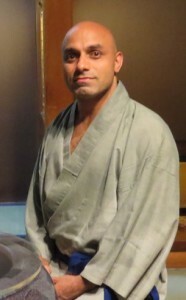 I will soon be completing my 20 years in Japan. 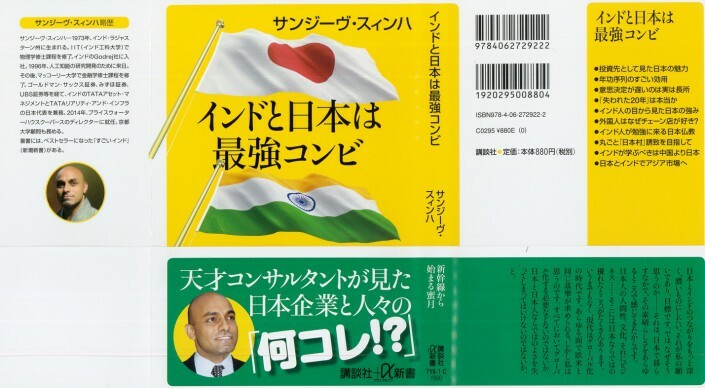 Having worked with Goldman Sachs, Mizuho Securities, UBS (Director New Business Group), Chief Representative in Japan for Tata Asset Management and Tata Realty and Infrastructure, Director PwC Japan and now as Executive Managing Director at Kuni Umi Asset Management and President of the Group Company IJIP (India Japan Inclusive Partnership) Asset Management Co. Ltd, my core domain has been finance across wide ranging aspects of Funds Sales, M&A, Infrastructure and Project Financing. 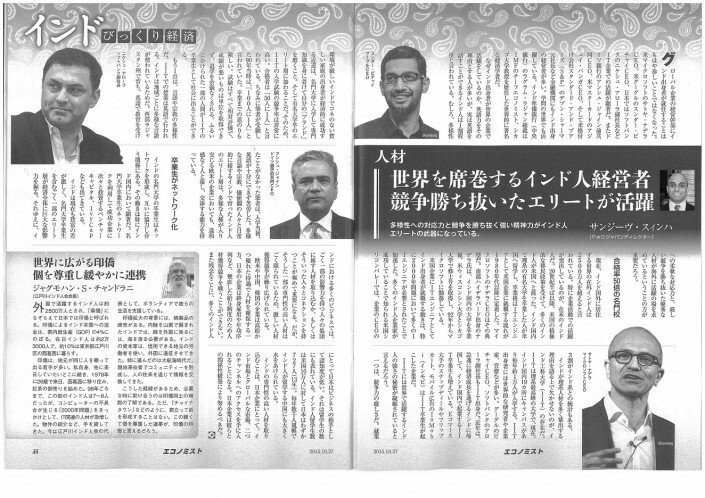 On the social front as the Founding President of IIT Alumni Association Japan, Founding President of Sun and Sands Group, Founding President of TiE Tokyo, Adviser to Kyoto University and contributing to many leading universities, industry bodies and media houses, including my books “Sugoi Indo (Amazing India)” and “India-Japan: The Most Powerful Combination”, I have dedicated myself to connecting India and Japan. 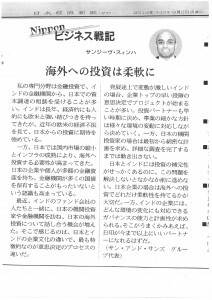 Combining the abundant [long term & low cost capital] with the [environment friendly & safe technology] of Japan is a key for development of India. 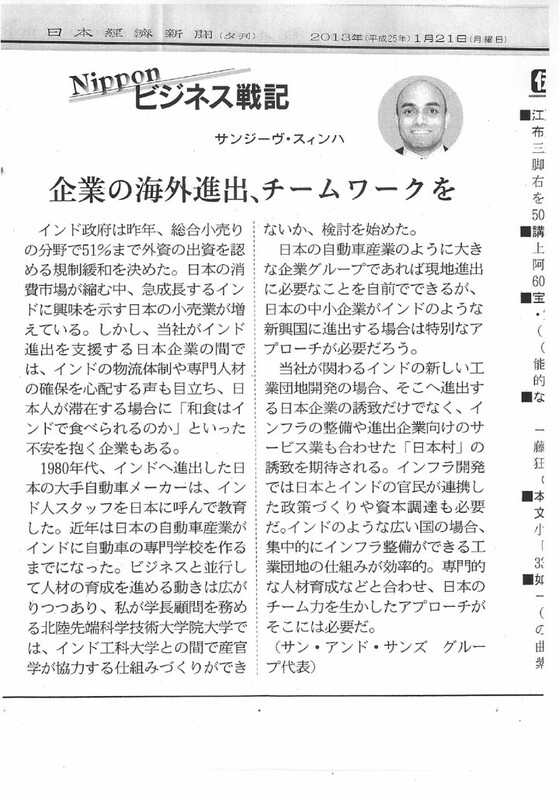 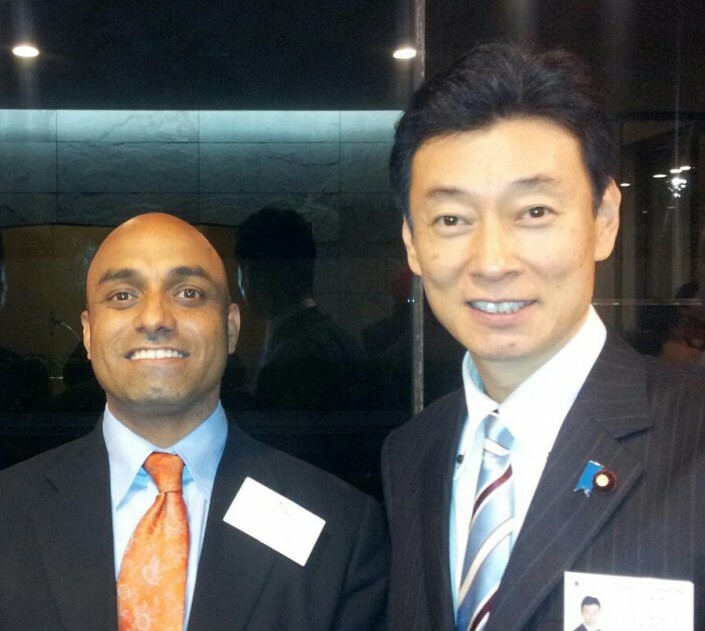 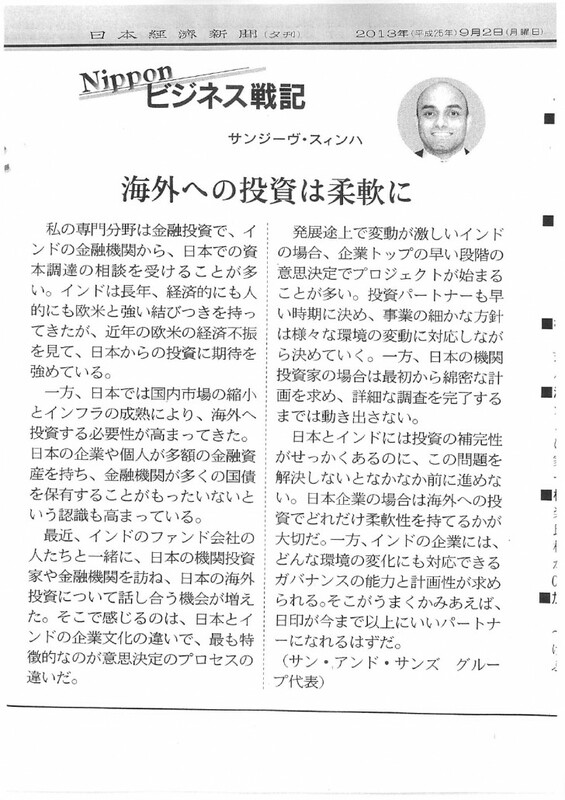 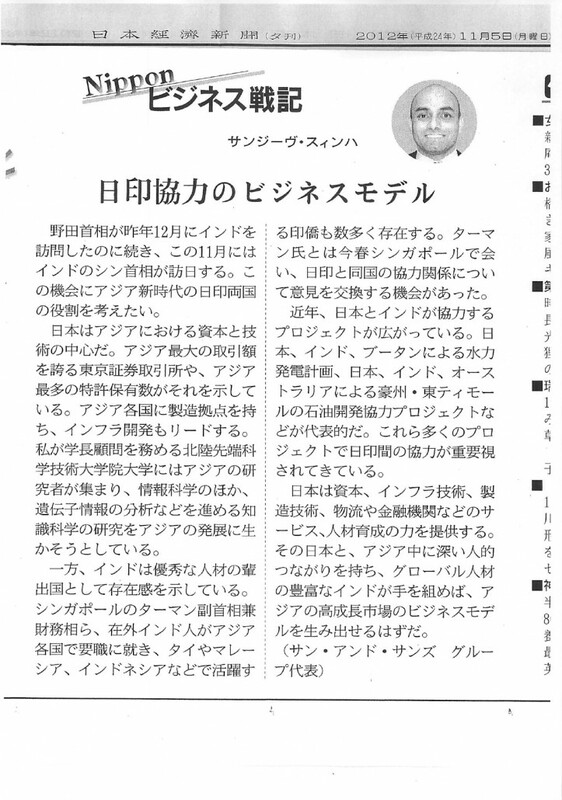 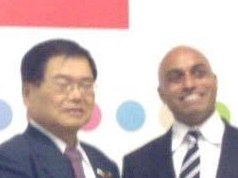 On the other hand India offers much needed growth market and global human resource to Japan. 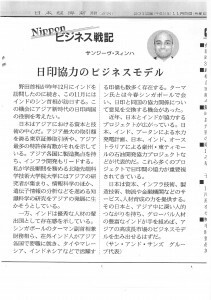 And most importantly, the deep trust in the two countries by each other as well as the rest of the world, makes it a global win-win-win combination. 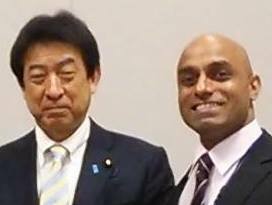 There are not enough people working on this huge untapped potential between India and Japan yet hence I invite you to join hands in this task of global significance! 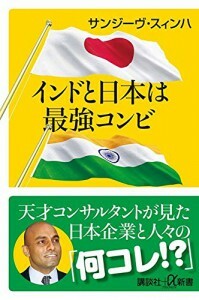 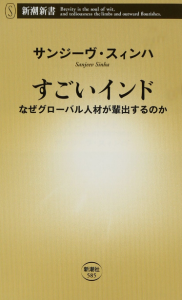 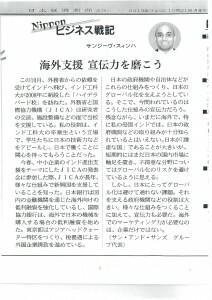 Author of “Amazing India” (新潮新書「すごいインド」) and “India-Japan: The Most Powerful Combination” (講談社＋α新書「インドと日本は最強コンビ」 in Japanese). 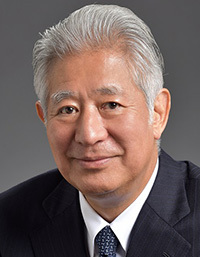 Director PwC Japan. 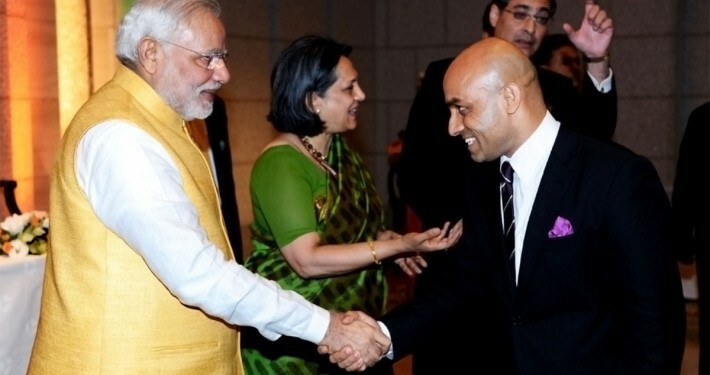 Graduate of IIT Kanpur, Specializations in Physics and Applied Finance. 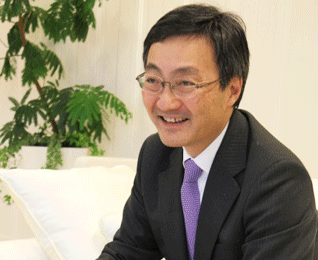 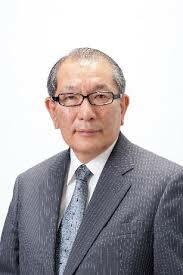 Director, Global Association for Risk Professionals (GARP), Japan. 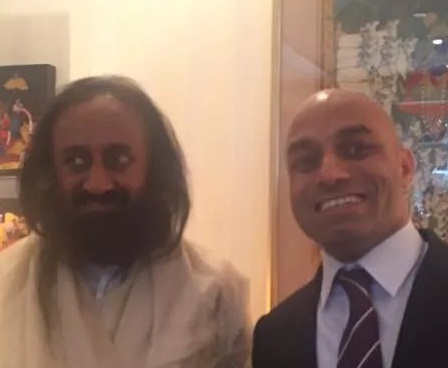 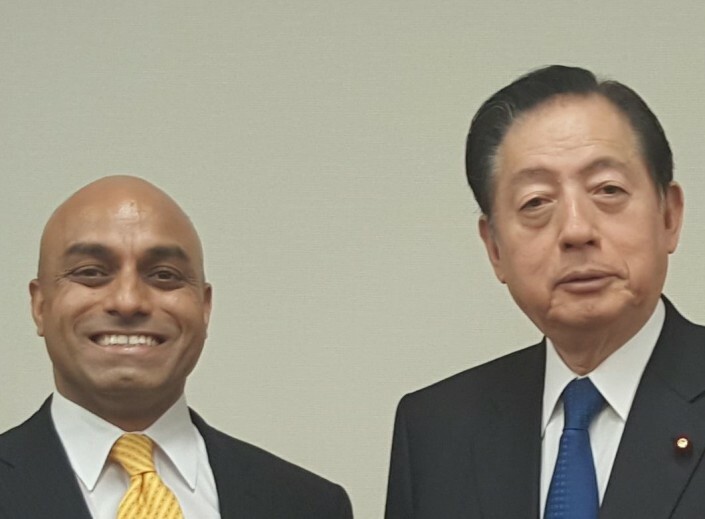 Formerly, Goldman Sachs, Chief Representative in Japan for TATA Asset Management, TATA Realty and Infrastructure and GMR Urban Infra; Advisor, Gujarat Venture Finance Limited; Founding President, Sun and Sands Group; UBS (Director, New Business Group), Mizuho Securities, Gentech and Godrej. 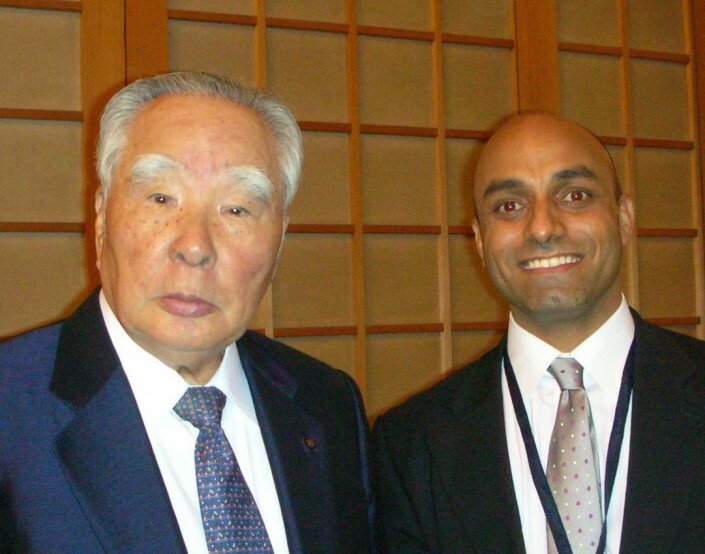 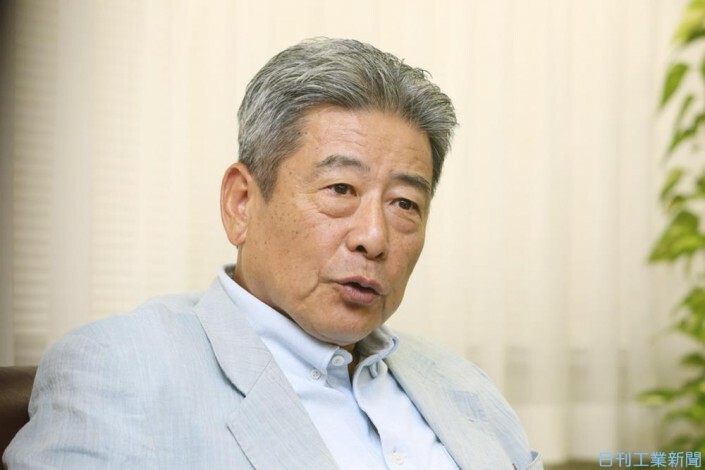 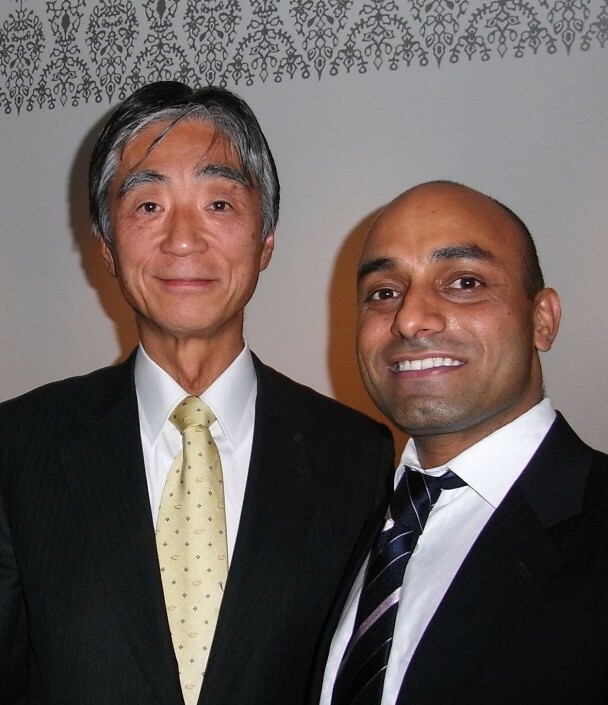 Presidential Advisor Japan Advanced Institute of Science and Technology; Founding President, TiE Tokyo, Advisor to Nagareyama City. 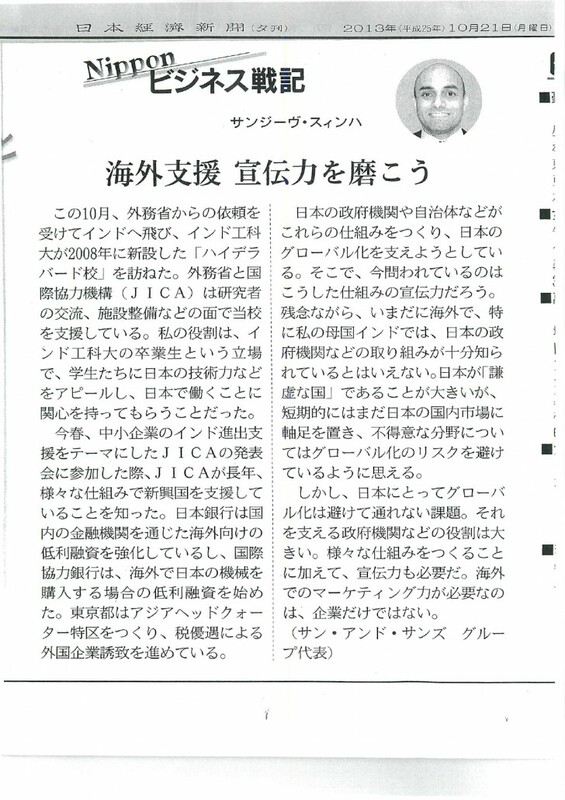 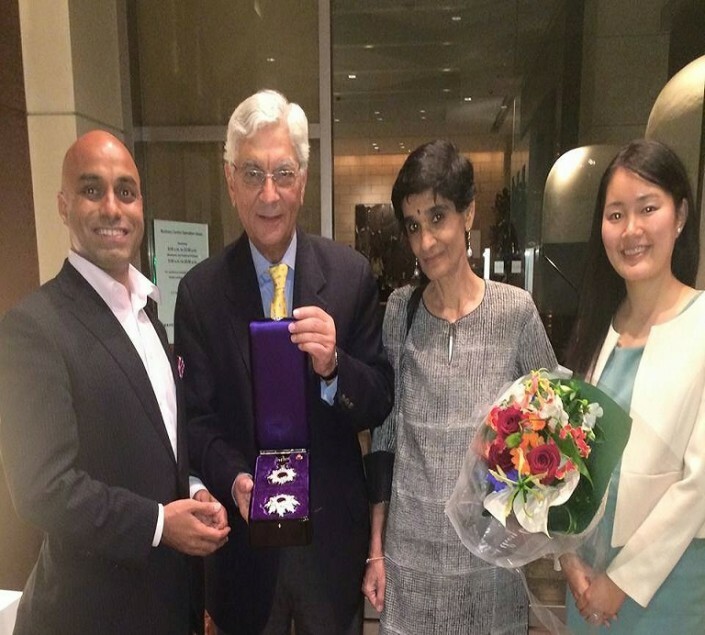 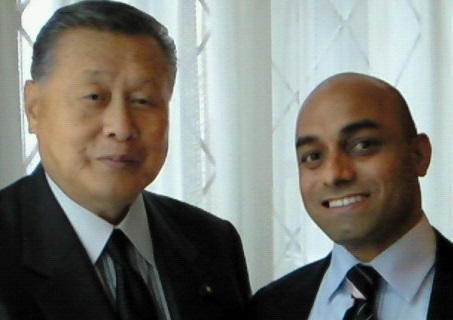 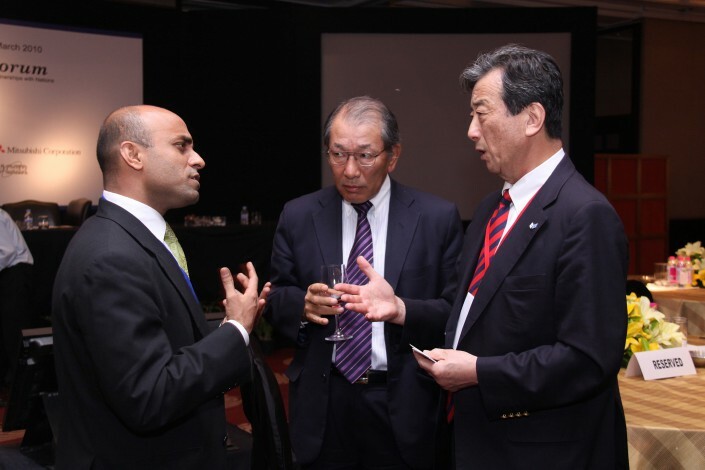 Founding President IIT Alumni Association Japan; Advisor Kyoto University; Visiting faculty, International University of Japan teaching “Doing Business in India”; Director Asia Initiatives (MS Swaminathan Research Foundation) Tokyo; Editorial Board Member Japan Spotlight, a METI Affiliated Publication. 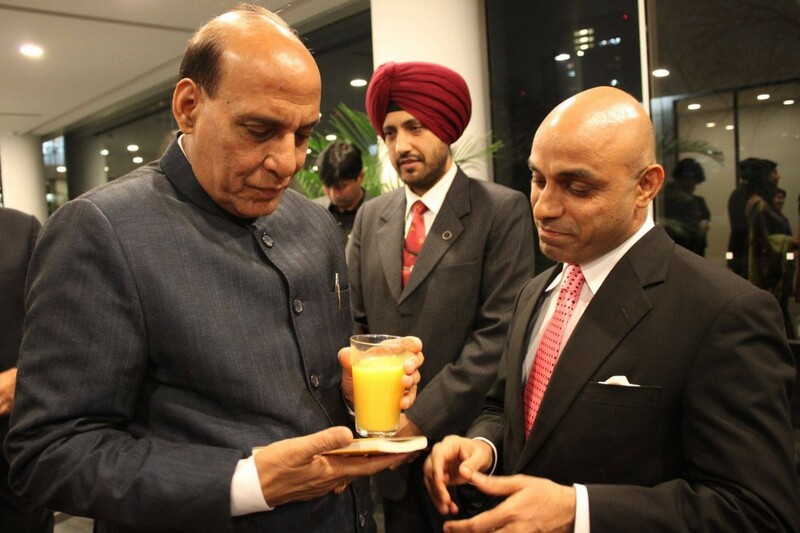 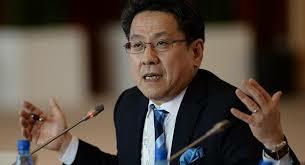 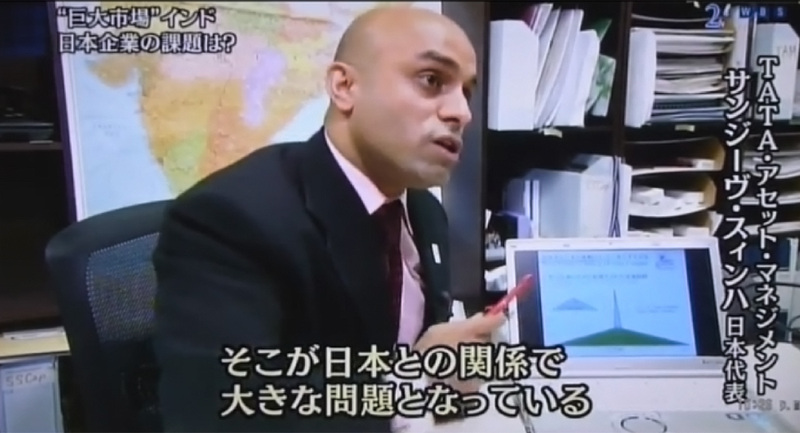 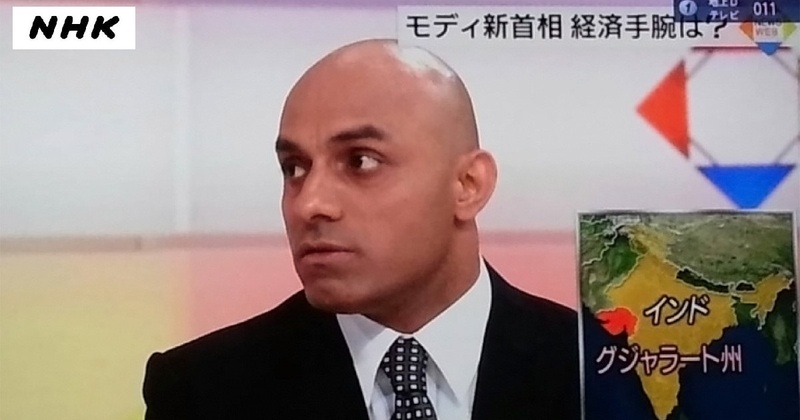 Frequent commentator on national TV, public speaker and writer on India-Japan business. 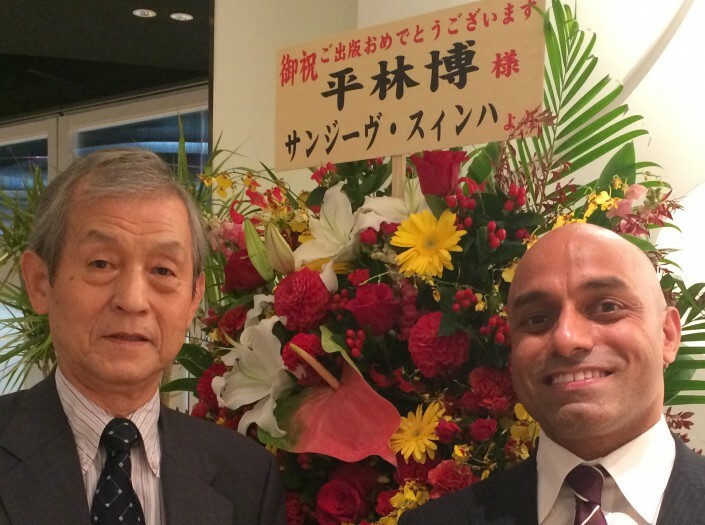 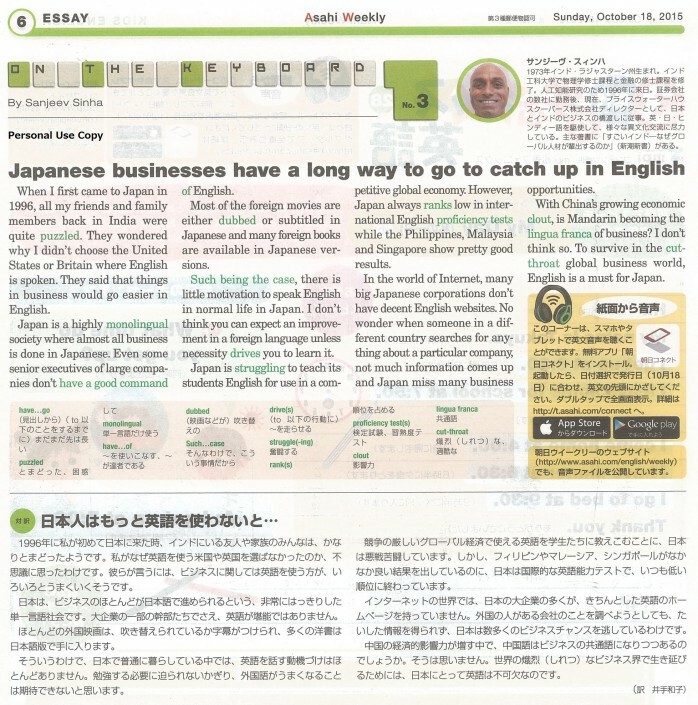 Trilingual (English, Japanese and Hindi) with multi-cultural experience in Tokyo, Mumbai and New York. 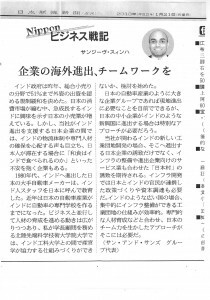 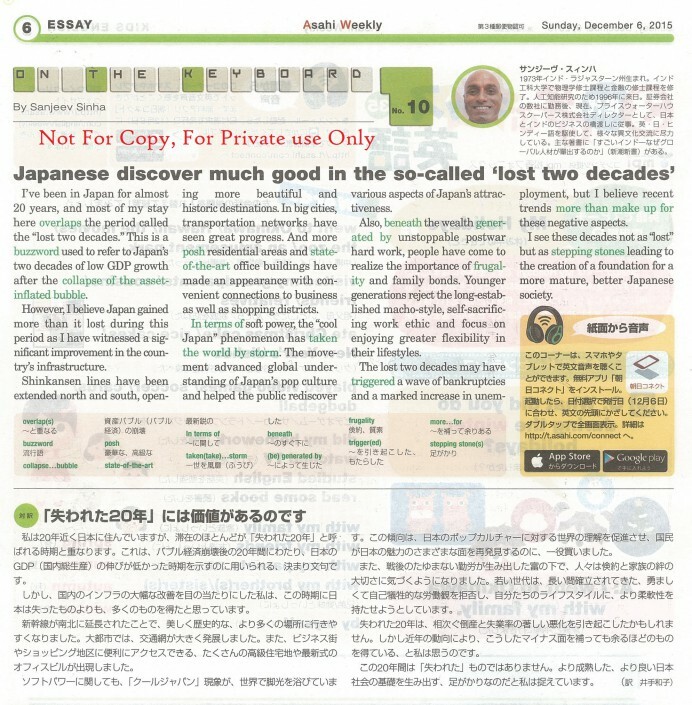 講演依頼 / Lecture取材依頼 / Mediaその他 / etc.